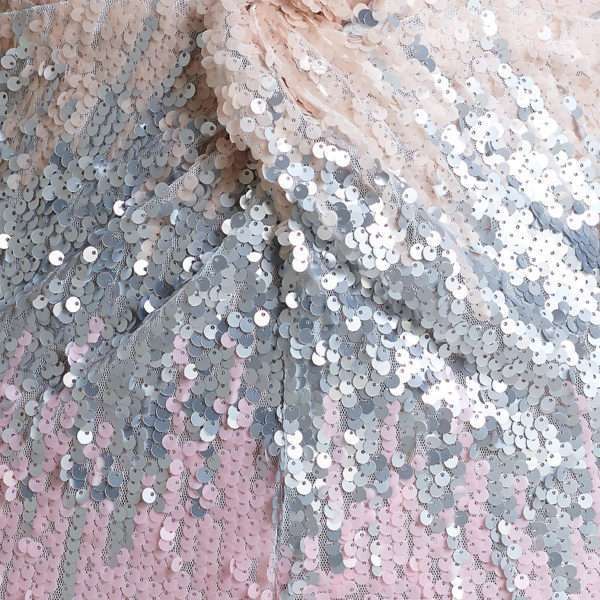 Kevan Jon zig zag sequin Billie plunge ball dress. Eye catching and glamorous but simple designed black tie or evening dress. 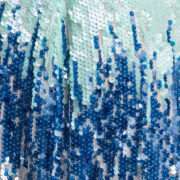 Features sequin fabric in blue or pink colour ways that zigs and zags to accentuate your figure. This dress has no zips or fastening and is pulled on effortless glamour at its best. Features a daring plunging neckline, twisted front detail and fine cross over straps. wear to your next formal, prom, debs or black tie event. 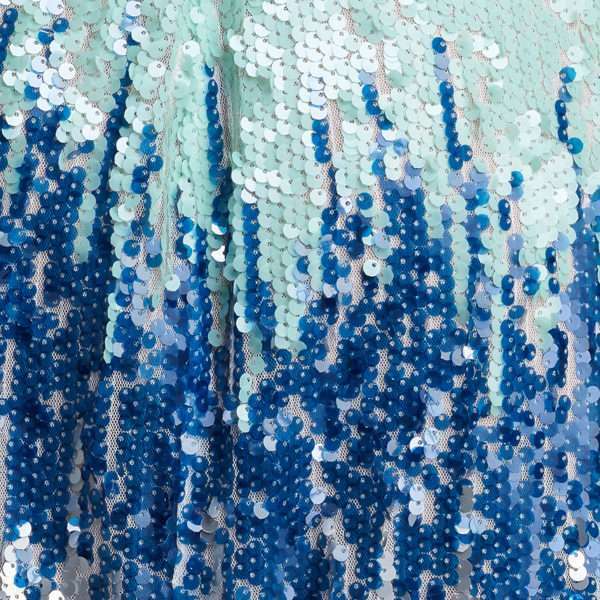 Kevan Jon zig zag sequin Billie plunge ball dress. This evening dress has to be the most eye catching and glamorous but yet simple and effortless in its style and shape. Its the kind of dress that’s pulled on without zips or fastenings yet hangs, fits and drapes in all the right places – effortless glamour at its best. Amazing sequin fabric in blue or pink colour ways that zigs and zags in all the right places to accentuate your figure. Features a daring plunging neckline, twisted front detail and fine cross over straps. This dress is just perfect for you next black tie event, formal, prom or debs.